More than books is the best way to describe community libraries. First, it began with Brain Fit Now! a brain health system for older adults. Next, the Oasis Institute specialized in lifelong learning. 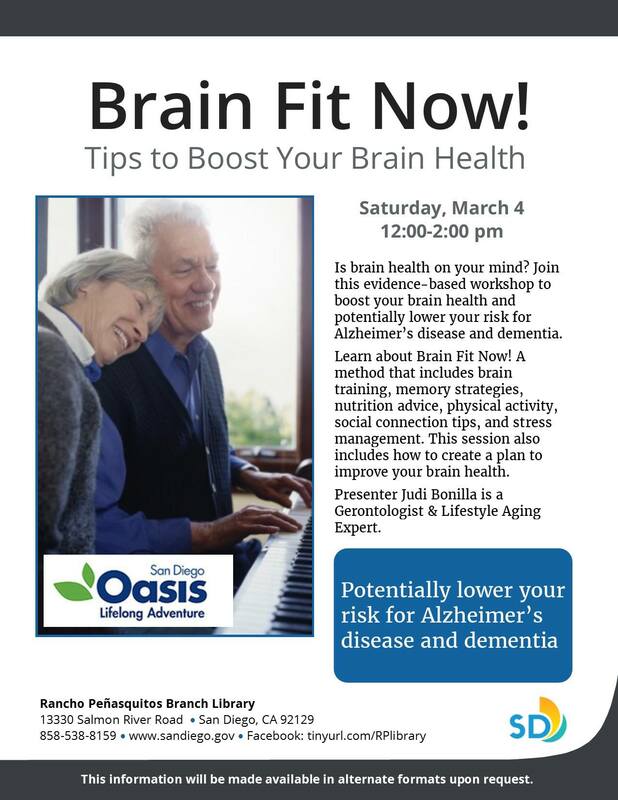 Then partnering with, Rancho Penasquitos Library. Finally tieing them together is the Dana Foundation. While each community specializes in serving their clients a Brain Health Awareness Week event brought their communities together. 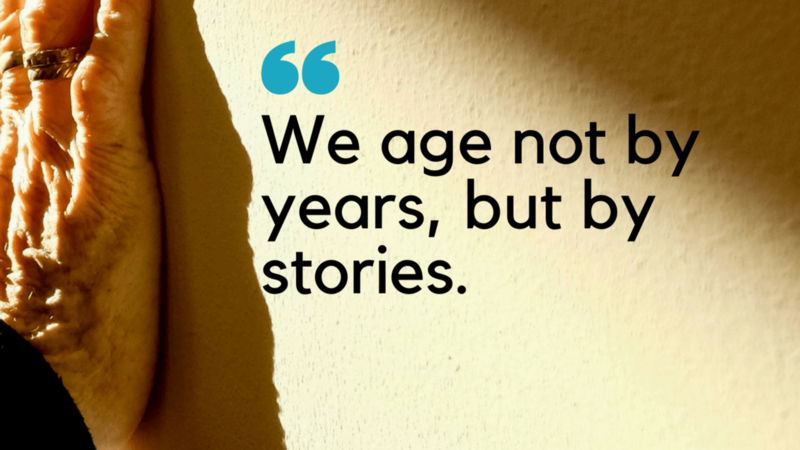 At the present time, libraries are the space where older adults connect. With events geared to multi-generations, they are not seen as just for the elderly. In other words, it appeals to adults who want to stay active in their community. By working together organizations can extend their reach to new clients. Through collaboration, they also maximize their resources. Lastly, the community benefits from their partnership. Though #BrainHealthAwarenessWeek comes once a year. The opportunity to work comes everyday. When is your next event? More importantly, who are you inviting to collaborate? ⟵Are You Ready to Join the Freewheeling Movement?